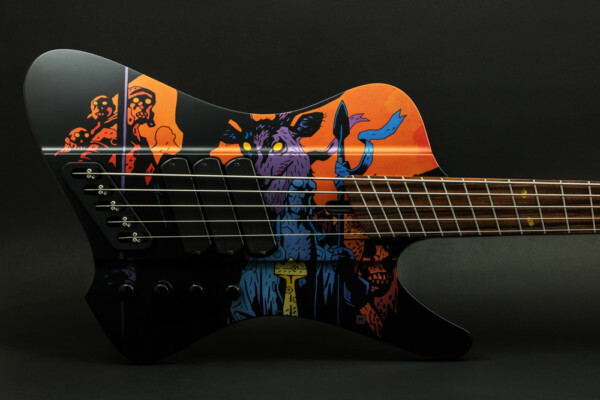 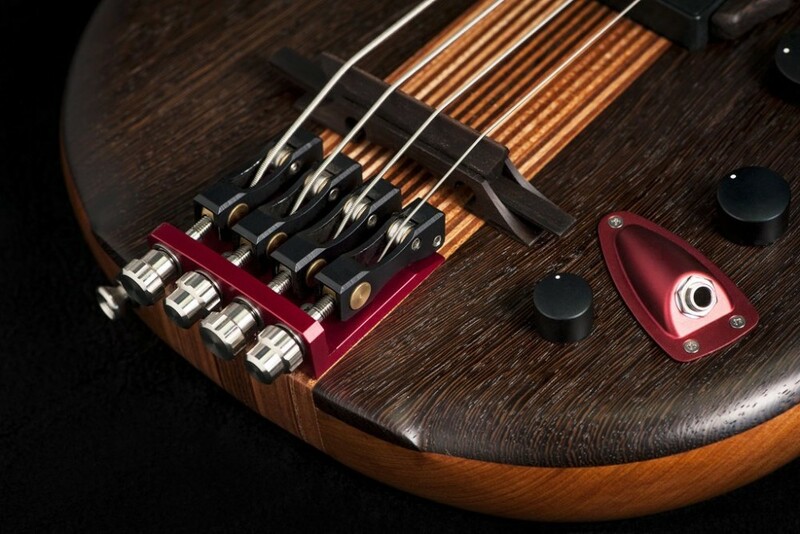 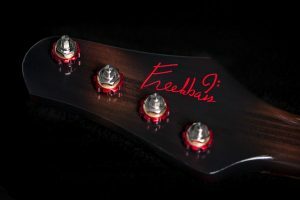 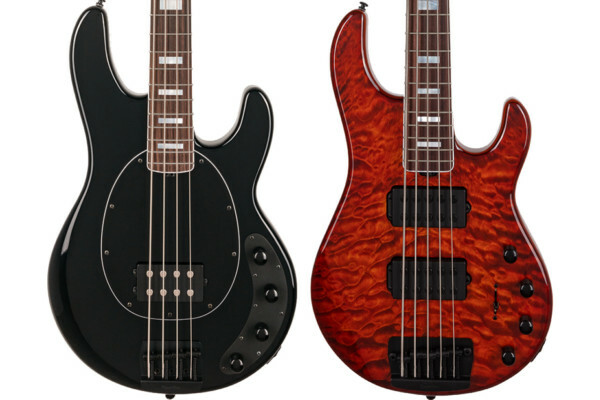 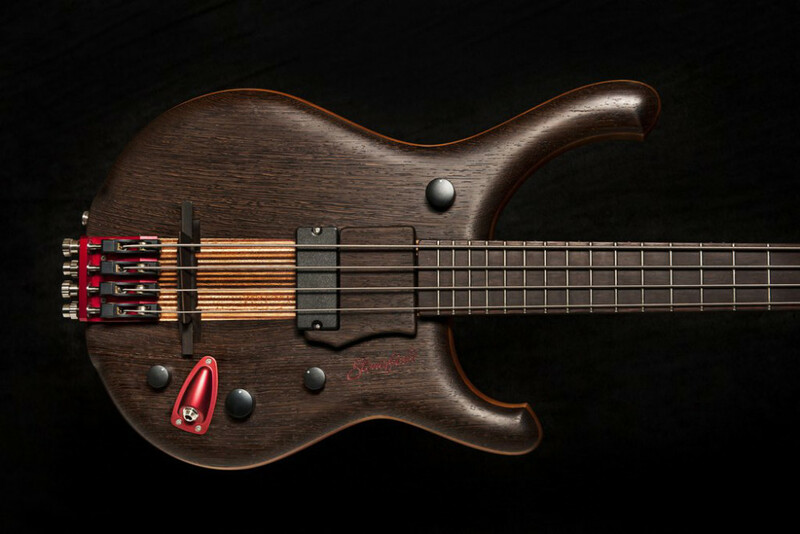 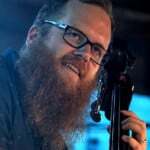 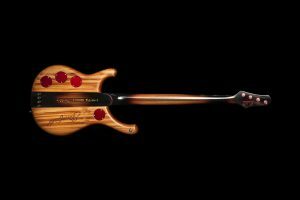 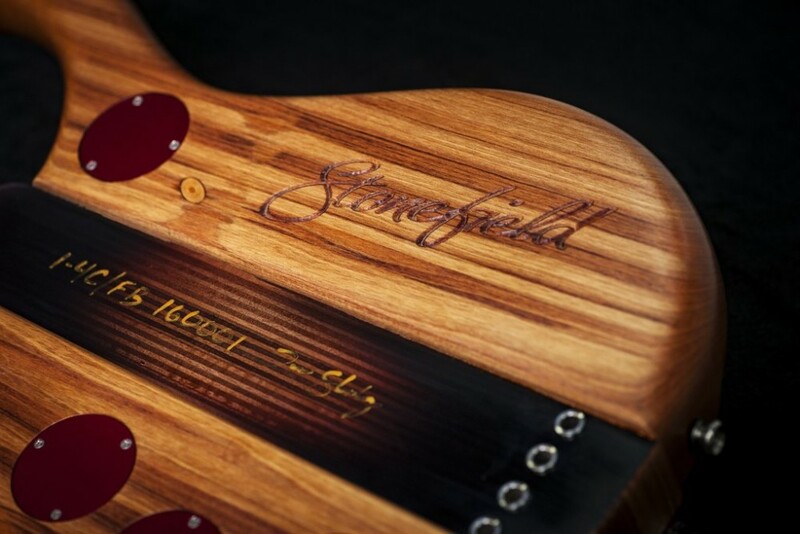 New Zealand’s Stonefield Musical Instruments has teamed up with Freekbass to produce a signature model. 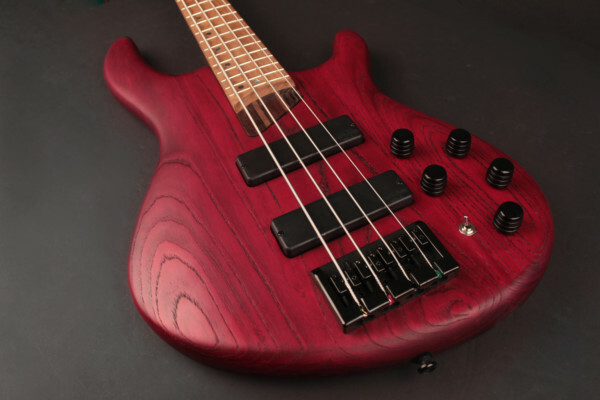 Based on the company’s Model 1-4C, the bass has special tweaks to fit the funk bassist’s style. It also has a Funk Plate ramp between the pickup and fingerboard to aid in double thumbing and other slap techniques. 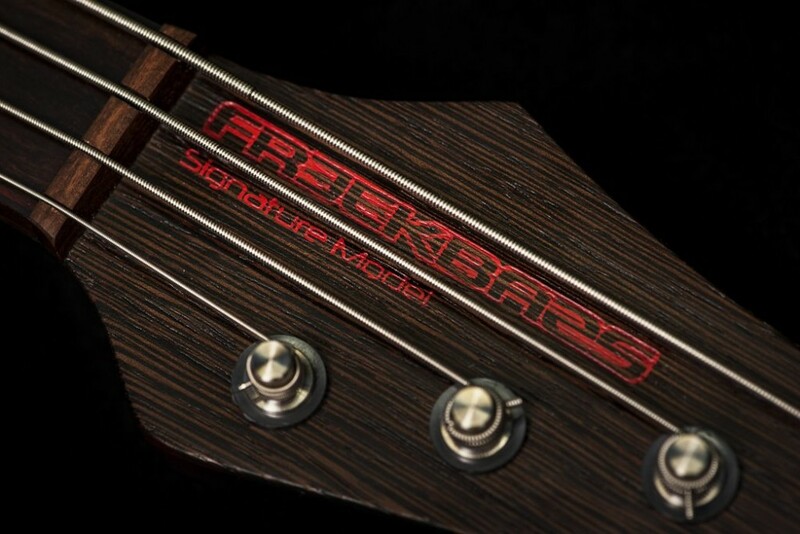 The Freekbass signature model also has a smaller volume control knob to reduce the chance of hitting it when you slap. 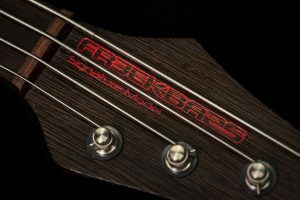 As with the 1-4C, the Freekbass model is fitted with the Tomm Stanley Tuning system tailpiece, a floating bridge, and passive EQ controls. 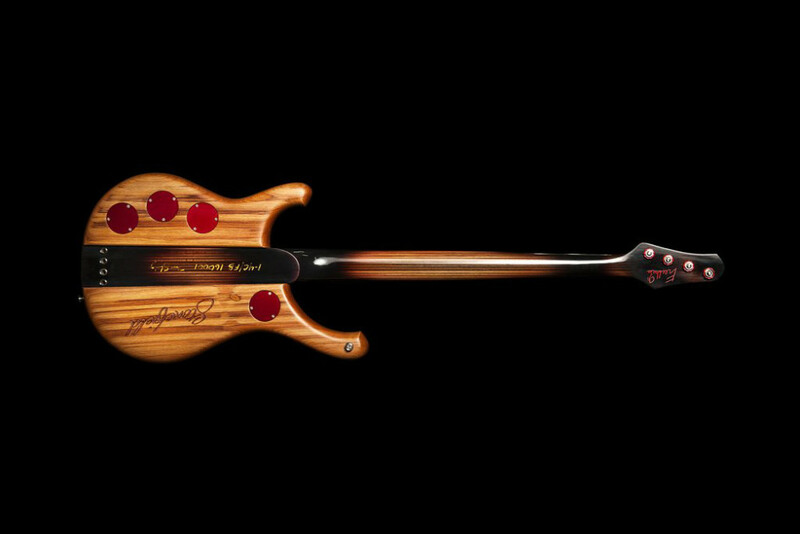 It’s available for order now for $4,650.